"Queen Rebecca gives you her tips and tricks on how to deal with stress. 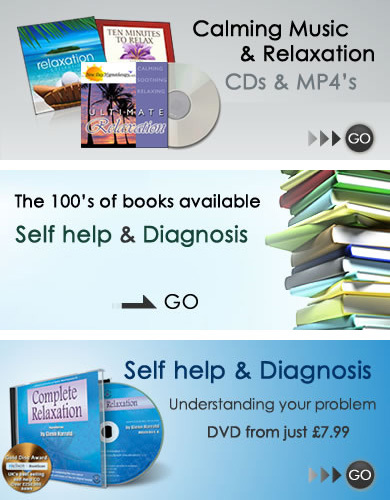 From how to videos to survival guides to school advice and so much more. IRL shares the inside scoop from vloggers who know exactly what it’s like to be a kid in real life.